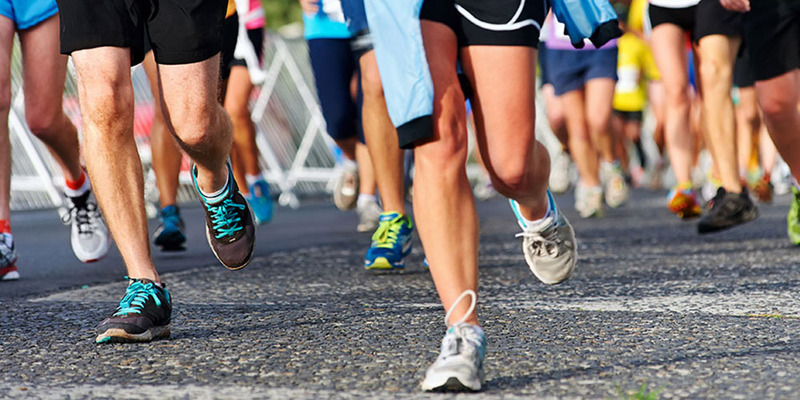 The marathon will keep its traditional route via Chapman’s Peak, Hout Bay and Constantia Nek. The first Two oceans Hal-Marathon was in 1988. Since then many runners came in large numbers. Come and enjoy the great atmosphere and support your friends running the Ultra Marathon. This amazing Trail Run takes all runners through the forests above UCT. The runners will have an amazing view over the peninsula and can enjoy a great Friday morning. The scenic route will take the runners along the lower slopes of Devil’s Peak. There will also be 56m Nappy Dash for kids between the age of 1 to 3 years (limited to 300) at 10am, and a 250m Toddler’s Trot for kids between the age of 4 to 6 years at 10:30am.